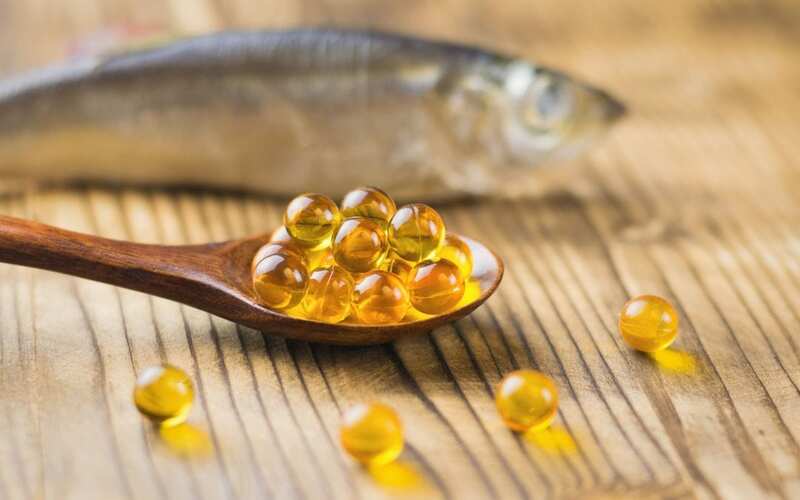 There’s probably a pretty good chance you, or someone you know, take fish oil supplements to help stay healthy. But did you know that fish oil for dogs could also provide health benefits? 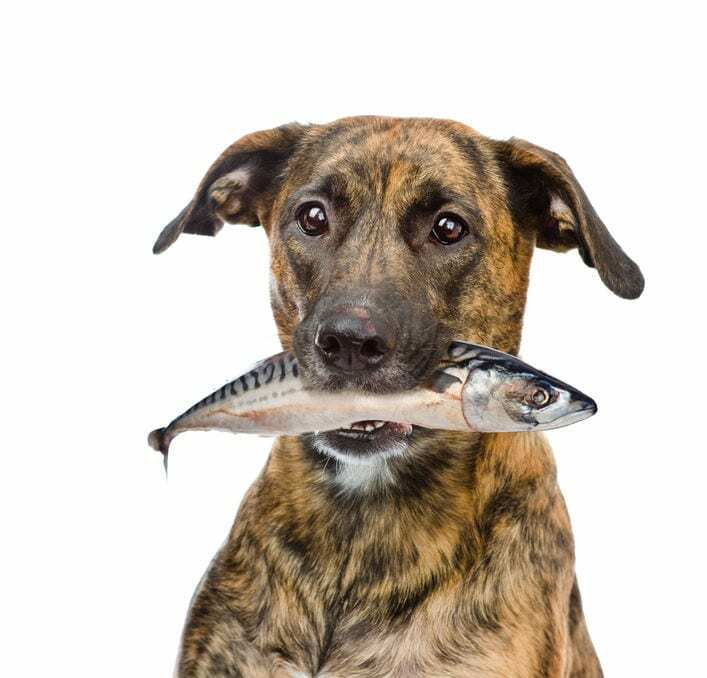 Here are some of the reasons why fish oil for dogs might be something worth considering. Fish oil is good for dogs for many reasons, since it contains two omega-3 fatty acids. One of these fatty acids is known as EPA (eicosapentaenoic acid). Supplements also contain DHA or docosahexaenoic acid. Now, a dog’s body can’t produce its own omega-3. 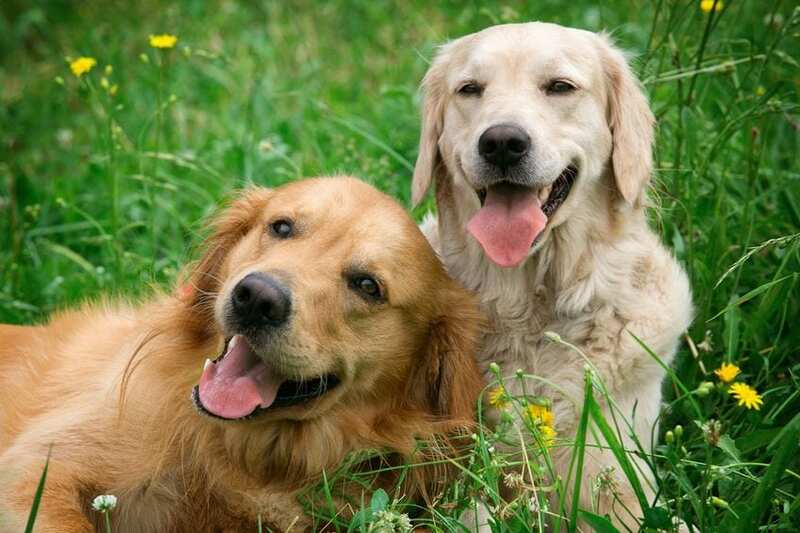 The vast majority of dog owners, of course, make sure their beloved companions get the vitamins and nutrients they need. They’re very careful about the foods they buy their pets because they want them to be as healthy as possible at all times. But dogs can still become obese even on a healthy diet. Whether you’re giving your dog vitamins or any other type of supplement, you want to be careful. You should always talk to your veterinarian first to make sure it will be completely safe to do so. If your vet says fish oil will be safe for your pet, here are a few tips to help you make the right choice. You obviously love your dog and want your pet to be as healthy as possible. You give your dog the best food you can, making sure it’s packed with vitamins and nutrients, if you want to give your dog’s mind, joints, and skin a little extra support. But you might also want to consider giving your pet fish oil supplements – as long as you get your vet’s OK, of course.